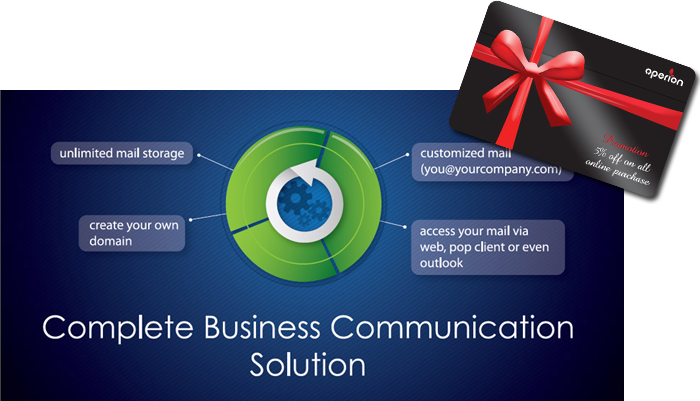 Unlimited & Reliable & Secured business email hosting at RM350 for 2 years! Unlimited & Reliable & Secured business email hosting at RM350 for 2 years! PLUS 5% discount for all credit card purchase.